﻿The Leaving Certificate Engineering Exam consists of Practical and Written elements. Both are completed in 6th Year. 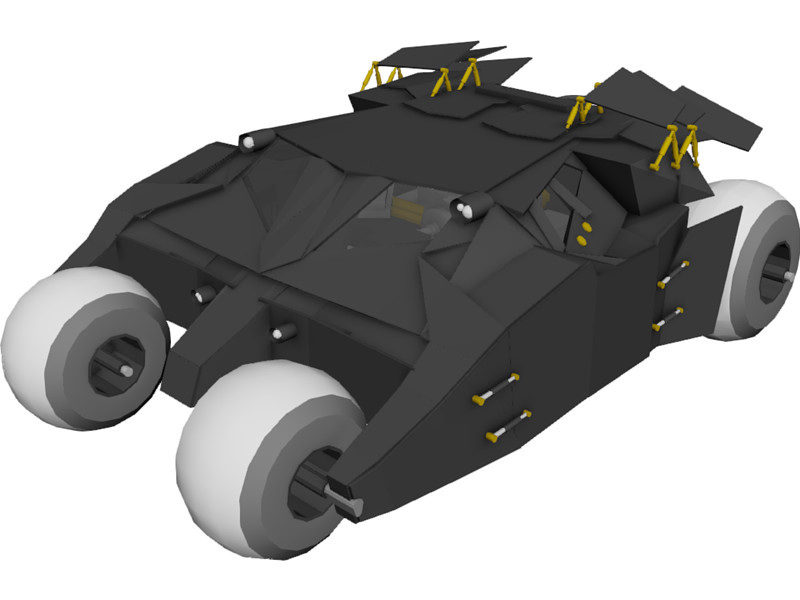 The Leaving Cert Technique and Design project for 2014 was to Design a Model Tumbler (Bat Mobile). This project was completed throughout the year under the guidance of the teacher. The project is worth 150 marks and accounts for 25% of the students overall grade. Students who choose to do Engineering have the year to make there practical piece but have to sit a state examination at the end of the year to test them on all theory learnt throughout the course. Below is an image of what a tumbler could look like. The written exam is done in June and is worth 300 marks which for 50% of the overall grade. Here is a link to the 2014 written exam.